I've gotten really good at knowing when I have some sort of respiratory cold or infection, and being really careful to take care of myself so that it doesn't get worse and turn into pneumonia. But apparently, I'm still learning about reading all the signs of my body! I think the exhaustion of pageant week caught up with me, plus coming home and going right back into work... I found out that the area around my feeding tube got infected. This isn't something that has ever happened to me before (which I guess is something to be happy about), so I didn't really know at first if it was a real issue or just something temporary. But I'm really glad I decided to get it checked out. Having the infection forced me to take a time out from life - I knew that this was a sign that I needed to rest and recover, and I wasn't really feeling up to going anywhere, either. So I got some much-needed relaxation. I did do a little bit of blog post writing, but mostly, I watched TV/movies and read. So, what did I watch and read? 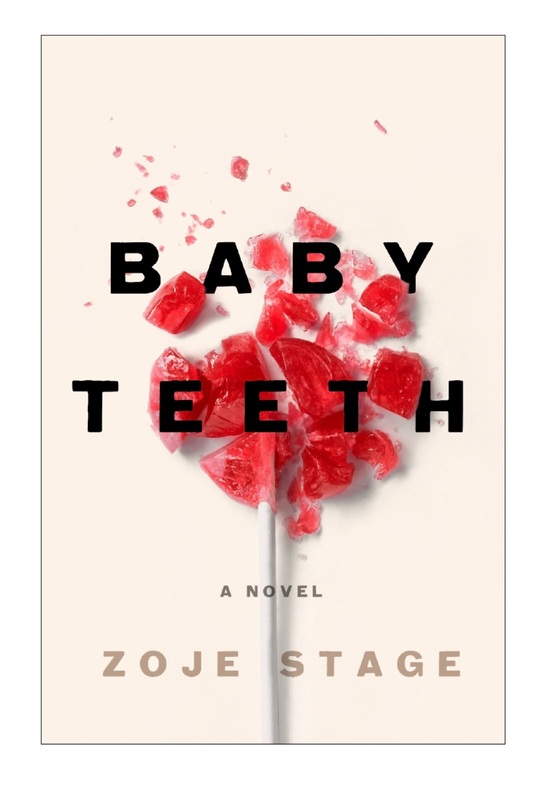 I've been looking forward to reading this because the author is a local Pittsburgher, and the genre is right up my alley - a psychological thriller. The novel is actually set in Pittsburgh, and I loved catching all the references to the area. The storyline sucked me in - I started and finished the book in one day because I needed to know how it ended! It was kind of unsettling, but in the best way. I'm hoping to read more from her in the future! You'll notice a trend of things that I've really been looking forward to. Once I found out this movie cast a Deaf actress, and that a lot of the dialogue actually took place in sign language, I knew it was something that I had to see. I'm not normally a horror movie type person, but this was more suspense/thriller, and I really enjoyed it. It was so different to watch a movie with so little spoken out loud, but it really didn't take away from the movie, at all. I'm so happy I finally got to see this, too! I loved the book series as a child, and am happy to report I loved the movie, too. It isn't exactly the same as the book, but it updates it to bring it more into modern times, and it is still true to each of the characters themselves. The scenery is beautiful, and the acting is all so well done. I loved the surprise Lin-Manuel Miranda quote they stuck in there, too!